Click here for >>>>> breaking news >>>>> about the AASCEND Job Club! Come join the festivities at AASCEND‘s annual potluck picnic in the park Saturday September 21. All are welcome for an afternoon of informal socializing with our community. 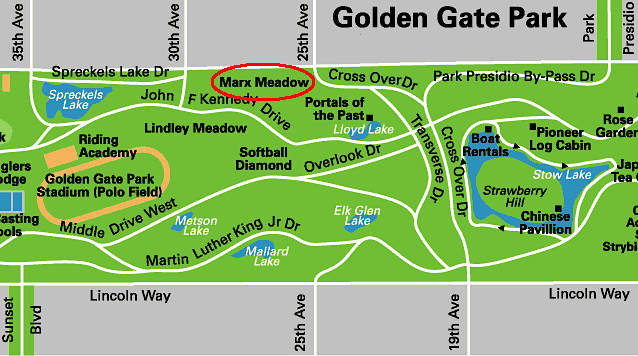 This year the picnic will be held at Marx Meadow in Golden Gate Park. We will have food and drink, but bring something to share if you can. No RSVP is necessary. Set-up begins at 11:00 AM. 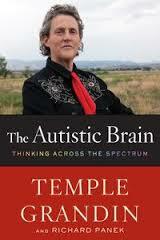 Come join AASCEND Saturday August 17 as we discuss Temple Grandin’s fascinating new book The Autistic Brain, also available as an inexpensive ebook. How do Temple’s descriptions and insights compare with your own experience? If you just can’t get your hands on a copy of the book hear Temple describe the book in this video and come join the conversation anyway! We look forward to seeing and hearing from you. All are welcome and as always it’s free!